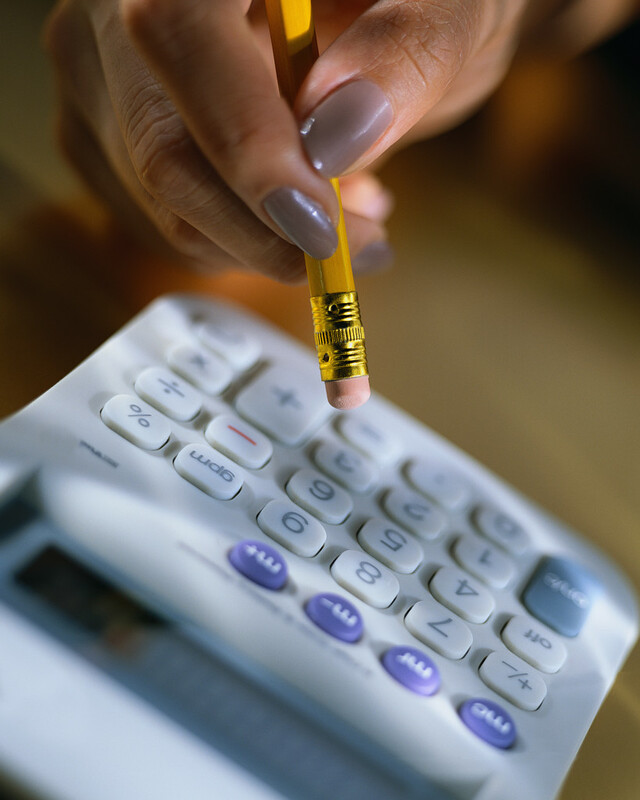 There is a difference when terminating and employee versus and independent contractor (IC). Better know the rules. 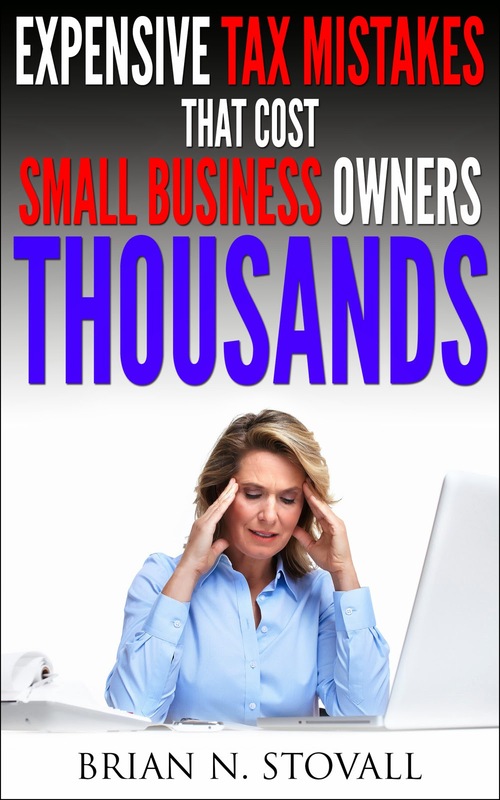 Small business owners (SBO) will be under more scrunity now that the IRS has increased their enforcement efforts in an attempt to close the tax gap. What this means is that audits for SBO's are on the rise. One way to ensure that you are not caught in an audit. 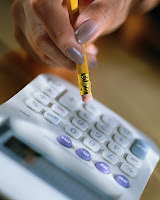 is to take a proactive approach to your tax situation and not a reactive one. Here is a taxpayer that took a reactive approach to her tax situation and the outcome of their dealing with the IRS (this may hit home for the real estate professionals out there). You can read the entire court case here or get the quick recap below. Enjoy. Challenges are currently occurring at the IRS. No I am not referring to the time it takes for taxpayers to get assistance from the IRS or even the TAS (Taxpayer Advocate Service). I am talking about the problems the IRS is having with implementing many of the new tax law changes that have been enacted in recent legislation. I had a chance to review a report from the Treasury Inspector General for Tax Administration and there are currently about 100 new tax provisions that the IRS will have to implement. Did you know that the IRS is currently dealing with one of the largest tax law changes in the past 20 years? With all the changes on the horizon, the IRS has increased their collection and enforcement personnel (one would think that IRS would increase their efforts to implement the tax changes) and not in enforcement. What does this mean? Basically that IRS is increasing their collection and enforcement efforts on taxpayers and small businesses (the number of tax returns examined increased for individual, corporate and S-Corps over the past 5 years). Bottom line, the IRS is getting tough on the taxpayer. The best thing for taxpayers to do is to take a proactive approach to their tax planning and know what to expect in the future. 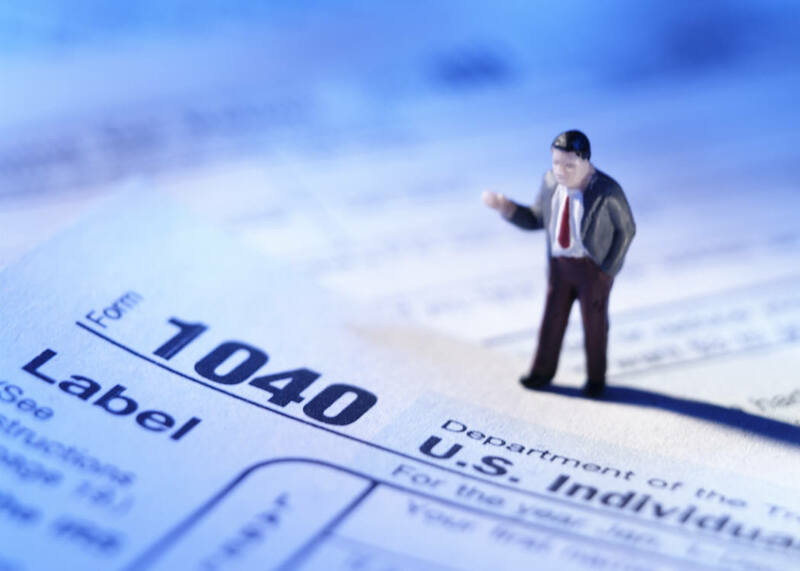 Many of the tax changes can swing in favor of taxpayers and small business owners so now is the time to start thinking about tax savings and not getting caught in any IRS traps. 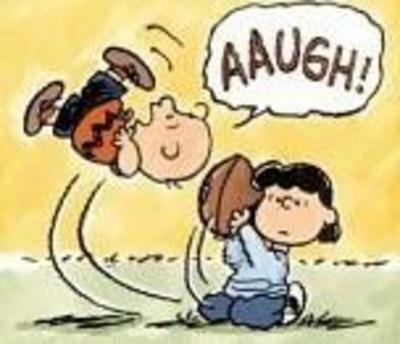 I am sure many can remember the good old Charlie Brown episodes where Charlie Brown is attempting to kick the football and Lucy is the holder. Well we all know what happens, poor Charlie Brown thinks that he is going to finally kick that pigskin but right when he gets up to the ball, Lucy yanks it away and Charlie Brown falls on his face. I guess there had to be a review from the booth on this one. Let me know your thoughts.